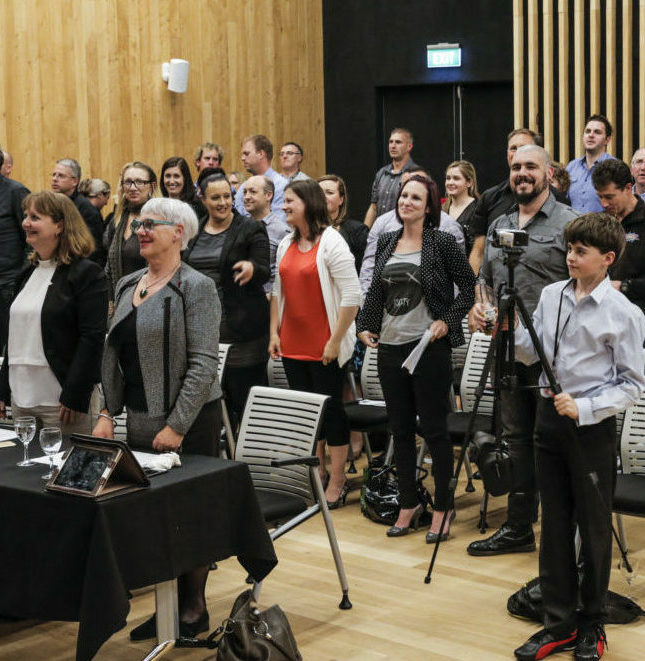 The Rotorua business community should be ready for an entertaining evening at the fourth annual Rotorua X Pitch Night on Wednesday evening. Five aspiring businesses will pitch in front of a live audience and panel of judges to win a share of more than $12,000 of business support services. Rotorua X trustee and event director Rachael McGarvie said the line-up of pitches was varied and interesting. “We are really pleased with the diversity of the pitches. We have food based pitches from the decadence of a Chocolate Festival to the other extreme of providing healthy and affordable lunches to low decile schools. The pitch contestants include Sarah Rosenbaum from Picture Pawfect Photography, Phillip Fitzgerald and Lizzie McGrath from The Bag Ladies, Krikitha Joseph and Vijo Madappilly Jose from Nest Healthcare, Alia Ryan from Boost Fundraising and Events and Jasmin Jackson from Ka Pai Kai Rotorua. Each team will have eight minutes to impress the judges to showcase their business. Pitch Night is on Wednesday 25 October from 5.30pm at Toi Ohomai Institute of Technology. Attendance is free, although a koha appreciated on the night. The business community is encouraged to come along and help pick the crowd favourite. To RSVP or find out more details go to www.rotoruax.nz.